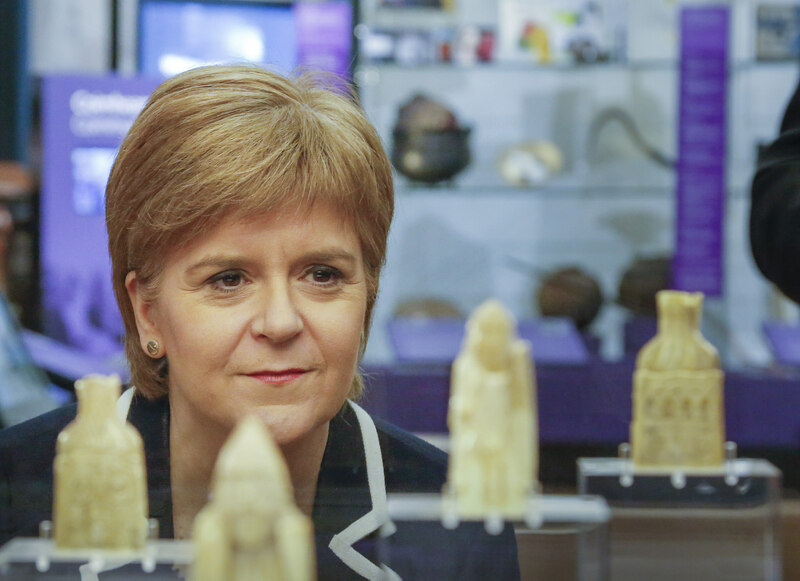 Scotland’s First Minister Nicola Sturgeon officially opened the new museum and archive centre housed in the refurbished Lews Castle in Stornoway, overlooking the town’s harbour. 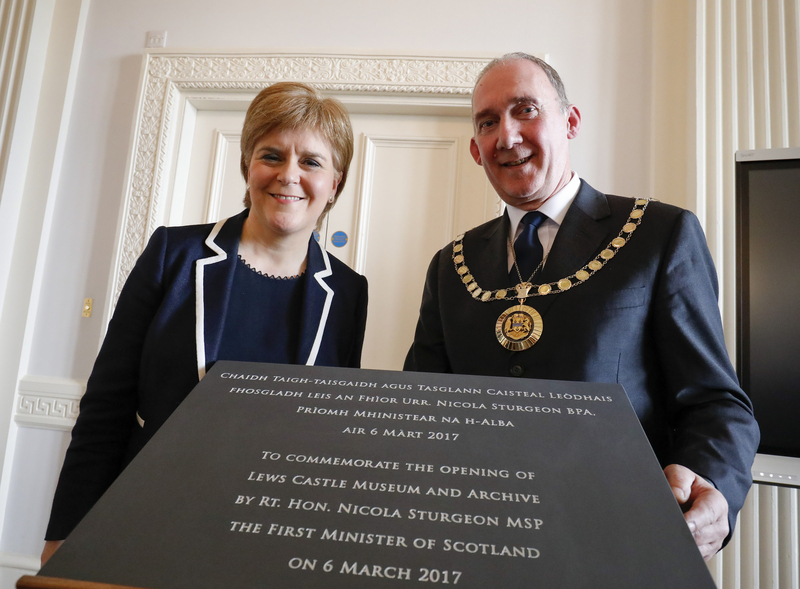 Ms Sturgeon described Monday’s event as an “historic occasion” when she addressed a gathering of dignatories in the castle’s grand ballroom to mark its official opening. The building has been refurbished to the tune of £19.5 million and will also see accommodation provision provided on the top floor and run by self-catering specialists Natural Retreats. The development, led by Comhairle nan Eilean Siar, has taken five years to complete and was opened to the public last summer, with over 34,000 people passing through its doors since then. At the centrepiece of the museum are six of the world-famous Uig chessmen, on loan from the British Museum. Ms Sturgeon said: “I’m pleased the Scottish Government and its agencies could provide funding to help restore this iconic castle to its former glory as well as providing a key cultural and heritage hub for the area. 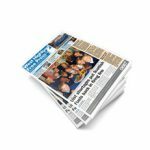 Comhairle leader Angus Campbell said the new building was “a truly magnificent facility for visitors and residents alike”. 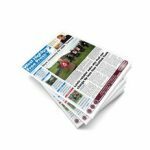 He added: “Not only is the castle a major economic boost for the Western Isles — with the creation of many jobs and more still to come — it is also a symbol of island regeneration and cultural renaissance. “Projects of this nature and scale are never easy and can present many challenges. 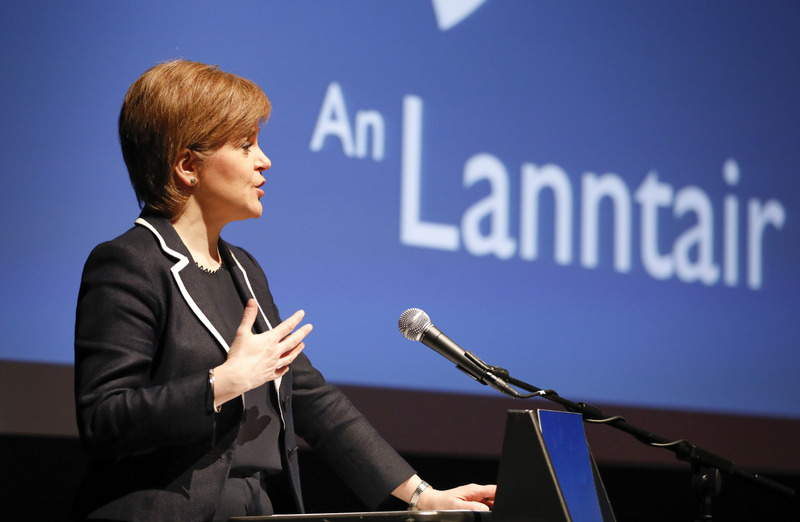 Earlier in the day Ms Sturgeon delivered a speech at An Lanntair on women in politics and public life – the first of a series of events being held all week at the arts centre to coincide with International Women’s Day. 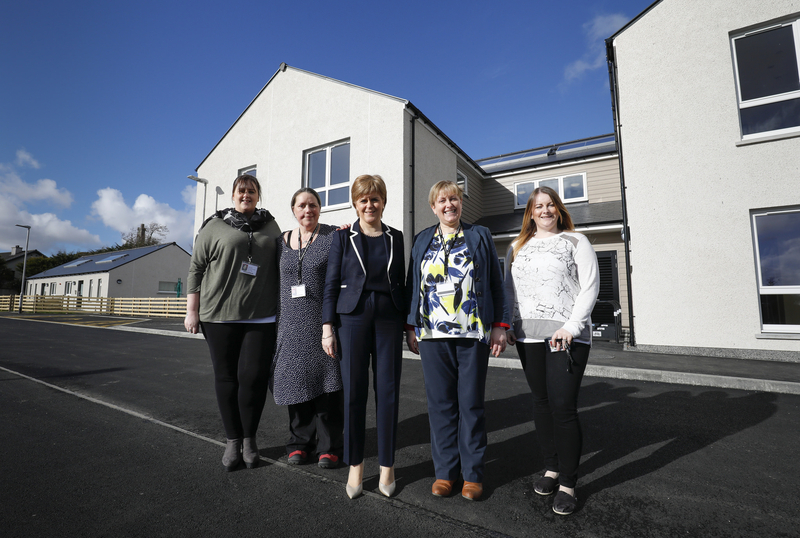 She also called in at the premises of local contractor IA&C MacIver to learn about the modern apprenticeship programme and visited the new Ardseileach care centre for disabled adults in Stornoway.